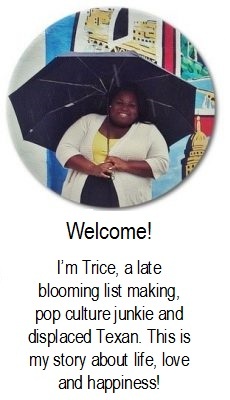 When I created my online dating profile I spent a lot of time curating the best photos of myself. I made sure I had some that showed my smile and dimples. Another with me out with friends to prove I had a life. And most importantly I made sure to include a full body picture. Yet somehow all my work was in vain. Every time I begin a conversation with a potential suitor I get asked to send them pictures. 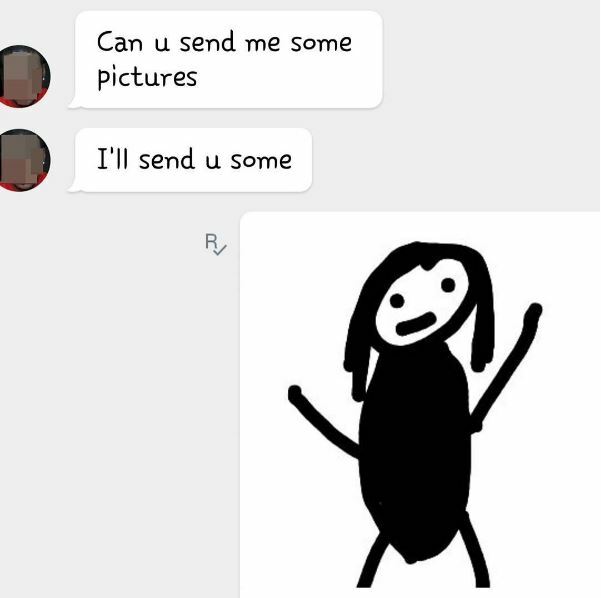 No sir… I will not send you a picture. Did you not see the photos on my profile? Between my profile and Facebook I already have enough pictures floating around the inter-webs. These photos have each been filtered and gone through the full approval process. You do know if I was to send you one I’m just going to send you copies of those photos? Unless, you want the crazy bedhead Snapchats I send to my friends or the photos I take of my eyeliner because I forgot my compact at home, you’ve already seen the best that I got. The real question is why do guys constantly ask for extra photos? Look, I get the whole “guys are visual beings” thing, but I have 6 photos on my profile…isn’t that enough. If you want to make sure I’m not catfishing you, lets Skype. Some of us aren’t narcissistic enough to have hundred of selfies in the vault just waiting to be sent to random Joe Blow. And if you’re not worried about being catfished then exactly what kind of photos are you looking for? Now I’m hip enough to know that what a lot of guys really want is some half naked photo. But they never just say it. Look boys I would much rather you be honest about what it is that you want. The sooner you let me know you’re a perv the sooner I can lose your number. Sorry for wanting to have a conversation before sending some stranger pictures of my lady bits. Actually, it wouldn’t even matter if I knew you for 10+ years I’m not sending you that type of photo. What if I become famous one day ;-). On a serious note, this is a PSA to all guys out there. Don’t ask girls for photos! Most of us don’t want to send them. If you need some visual stimulation here is a million dollar suggestion………. Starting off with guy 1 or as I like to call him Tavern Guy. He reached out to me because I said on my profile I worked in digital marketing. I was so excited because this was the first guy who actually bothered to even read my profile. That was until his questioning felt more like he was interviewing me for a job rather than a potential mate. And you know what he did offer me a freelance job which I respectfully declined. Leave it to me to find anything but a date on a dating site. A couple weeks went by then he messaged me again. I was thinking geez this guy most have never heard of putting up a job posting, classified ad, or hell look on LinkedIn. However, this time our conversation leaning a little more on the romantic side. Given our previous conversation I must admit I was a bit jaded, but he could form a proper sentence, didn’t use words like “dat” or “sup”, and he didn’t ask me if I wanted to see “IT”, so we were on a good track. Anyway, during our conversation he kept going on and on about how he was so spontaneous. Anyone who knows me knows I’m a planner. I love itineraries! Originally I didn’t think much about his spontaneity until he showed up at the bar I was at with my roommate Victoria. You’re probably thinking awww that’s so sweet… Yeah no it really wasn’t. Me being a dummy, I didn’t think much about him asking me which bar so I told him Tavern downtown. That was until literally two mins later he walked in slightly sweaty and a little out of breath. I didn’t even have to try to act awkward it was already an awkward situation. Did I mention he left his car running outside while his friend a rapping teddy bear sat in the passenger seat? Yeah, let’s just move on. He was a truck driver but sounded 12 year old girl I just couldn’t do it. He looked a little scary so we were supposed to meet at a bar called the Thirsty Turtle with my friends in tow. Instead, he wanted to meet at night at the lake… No sir! My face will not end up of the side of a milk carton. No nick name for him. There’s really not much to say except for he was super immature. Remind me to give up dating in 2016. 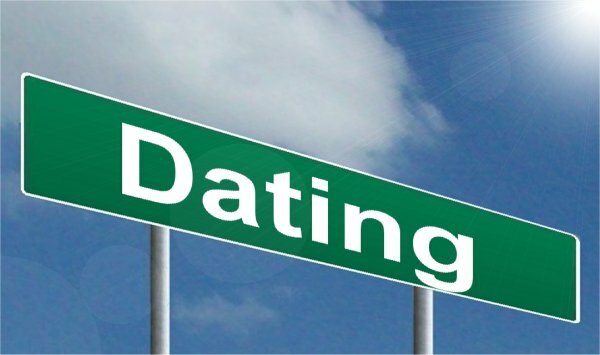 As many of you know, not too long ago I went on my first date. (If you missed that post you can read it here.) That date was… lets just say less than desirable, but I was okay with that. It just gave me another semi-funny story to tell. So that’s why I didn’t completely dismiss the idea of online dating when a friend suggested I give it a try. I thought if this whole find “Mr Right” on the internet thing didn’t work, at least I would get another blog post out of it… and that’s exactly what I got. This time I never actually went on a date. I got so creeped out I didn’t even last a whole week online. You see, I think the problem started when I chose Tinder as the avenue I would pursue. I kept hearing people talk about it and on top of that it was free, so I figured it would be a good option. Plus, I knew I wasn’t dedicated enough to actually spend money for something like Match.Com or E-Harmony. According to the people at Tinder, “Its like real life, but better”. Yeah, I’m not so sure about the better part, but I did notice that it definitely does mimic some basic human interactions. 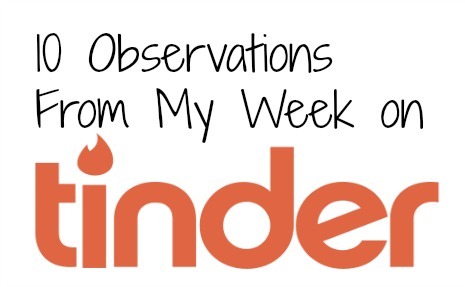 Here are 10 other observations I made from my week on Tinder. You can’t accurately judge someone’s height or weight via a photo. Not that it matters I’m just saying. Have you tried Tinder? What are your thoughts? Let me know your thoughts in the comment section.